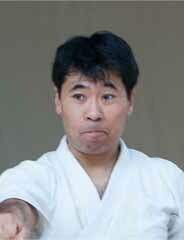 Morodomi is the instructor of JKA of USF. 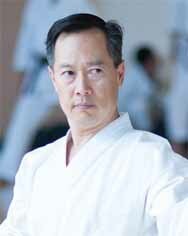 He started training in JKA karate in 1974. He continued his training in college where he was team captain of the JKA Karate Club at Stanford University under Sensei Kenichi Haramoto. He has been an instructor at the University of California at Davis JKA Karate Club.